Our primary website could be an official company representation or online e-commerce platform. 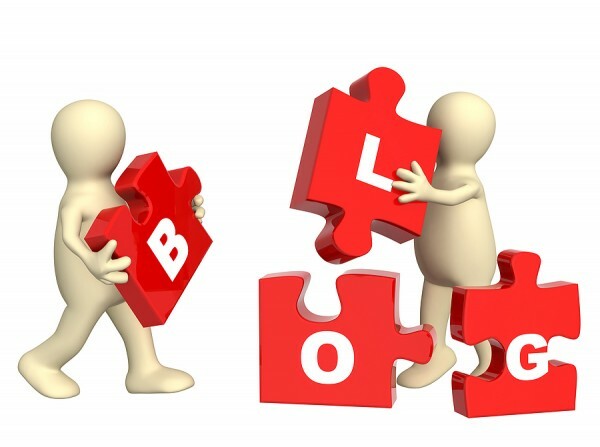 Blogs can be added as a section of our website or as a sub-domain. However, it is better to integrate a website as an internal component. If our blog has interesting content, it is possible that we get more links for the primary domain. Unlike company website or online store, we can post pictures, videos and other content. Blog is a more interactive way to communicate with the audience and our website will be visited regularly. If our content is interesting enough, people will eventually link to us. There are services that allow us to create a webpage in their domain. This is a more effective way than creating a separate blog in WordPress or Blogger to bring links to our website. The most essential thing is to make a strong presence in these platforms and we need to establish ourselves as respected member. In Squidoo, we will be able to create unlimited “lenses”, which are pages focused on specific content. We should be able to write something related to a number of topics and subjects. Modules can be added in lenses to make them look more complete. We can follow this up by adding eBay or Amazon modules as a way to increase our revenue. When people buy something from these modules we will get some revenue from Squidoo. Obviously, we can add links in our lenses that are directed to our website. If our lenses are useful, people will be happy to visit our website. Hubpages are quite similar to Squidoo and they can be stricter in terms of allowing affiliate links. However, we should be able to link back to our own website. They also have modules to allow us design the layout of a “hub”. It is possible to make affiliate money using the Adsense, Amazon and eBay modules. Other than getting links for our website, we may get monthly checks from Hubpages. It is a different platform and based on documents. We can upload PDF, PowerPoint, Excel, Word; whatever we’ve got. Scribd allows us to get plenty of traffic and in the document, we can freely add our links. Direct links from Twitter tweets are completely useless, because Google doesn’t provide value on links that people can easily make in social network. However, we can introduce our website with tweets and if people are intrigued, they will create links directed towards our website.